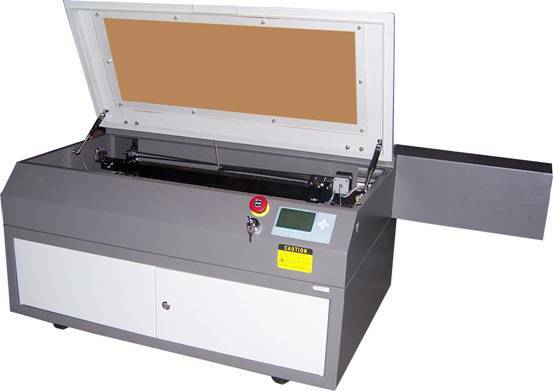 This machine is developed with CO2 laser tube as thermal source and by the use of electronic technology, mechanical technology and computer. The laser top doesn't contact the object being engraved and therefore it won't hurt the surface of the object and get small cutting slot. It is high precision and it is the ideal choice of many processing industries. 1）Laser-type : Sealed CO2 laser tube.